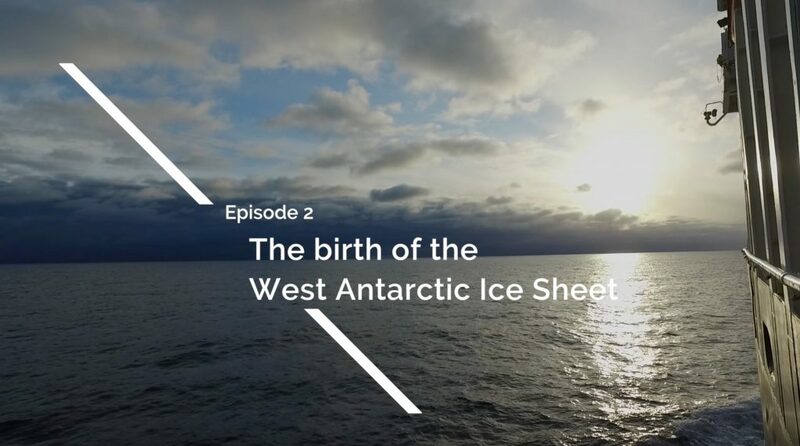 Episode 2: the birth of the West Antarctic Ice Sheet reviews Expedition 374’s journey to Sites 2 and 3 on the Ross Ice Shelf as the ship moves farther out to sea. The team retrieved sediment that reveals the presence of past glaciers and open marine conditions. We are more than halfway through our cruise!